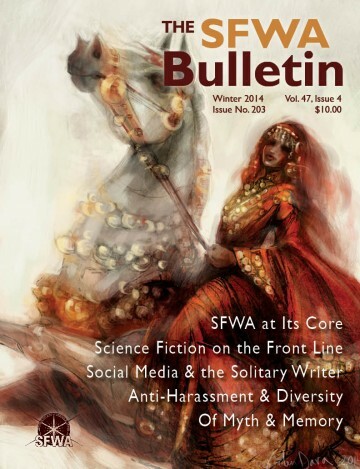 Questions about submissions or other Bulletin content should be sent to bulletin@sfwa.org. 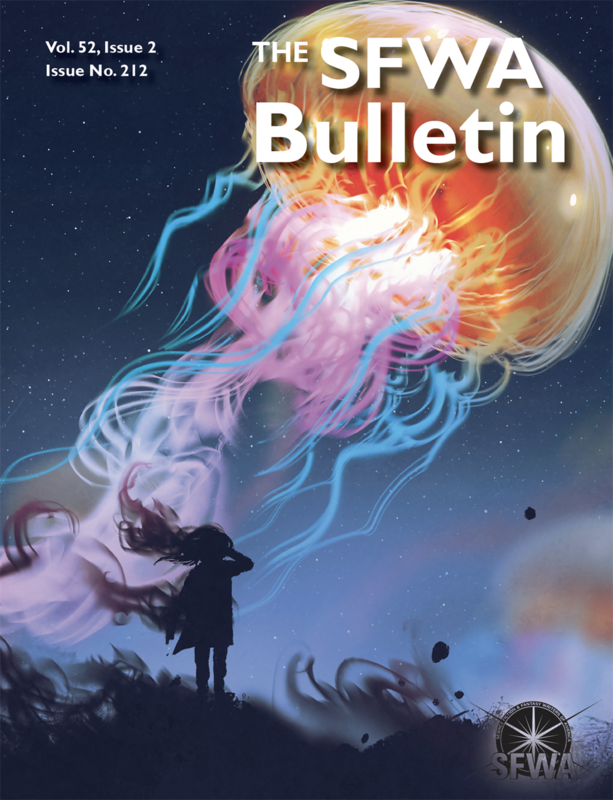 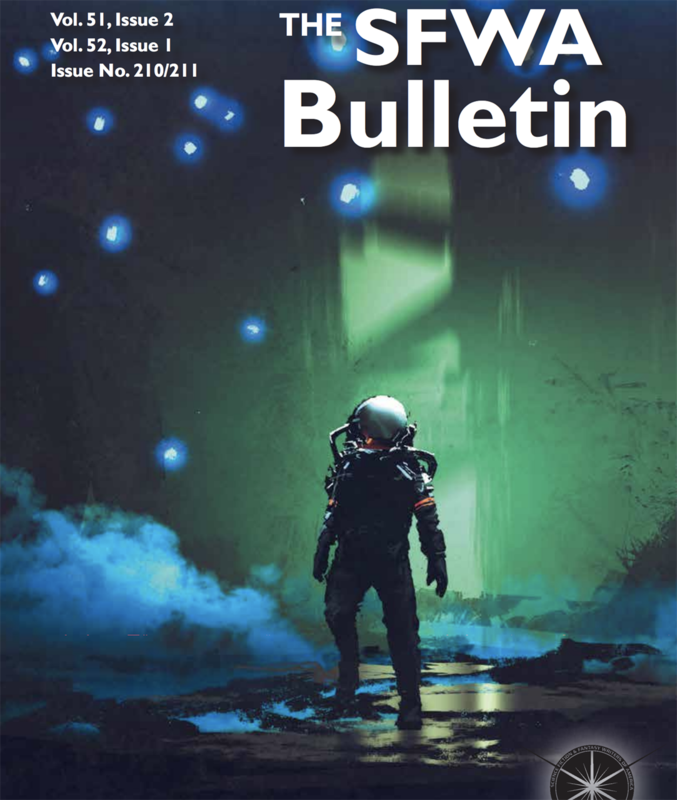 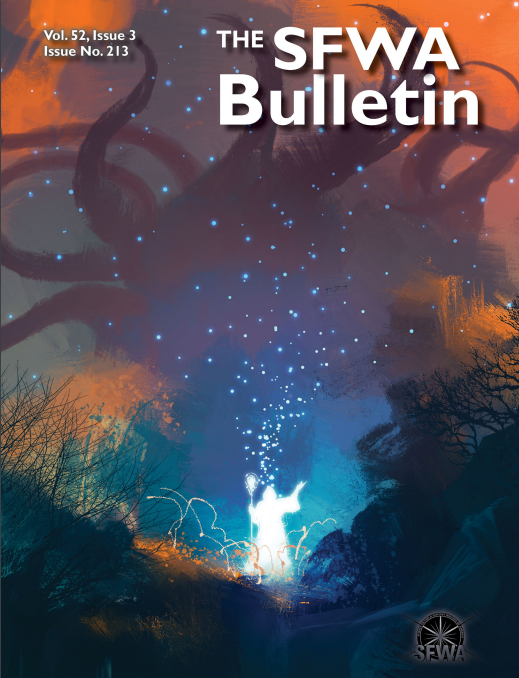 If you are interested in obtaining the current/past single Bulletin issue, please email operations@sfwa(dot)org with the issue #. 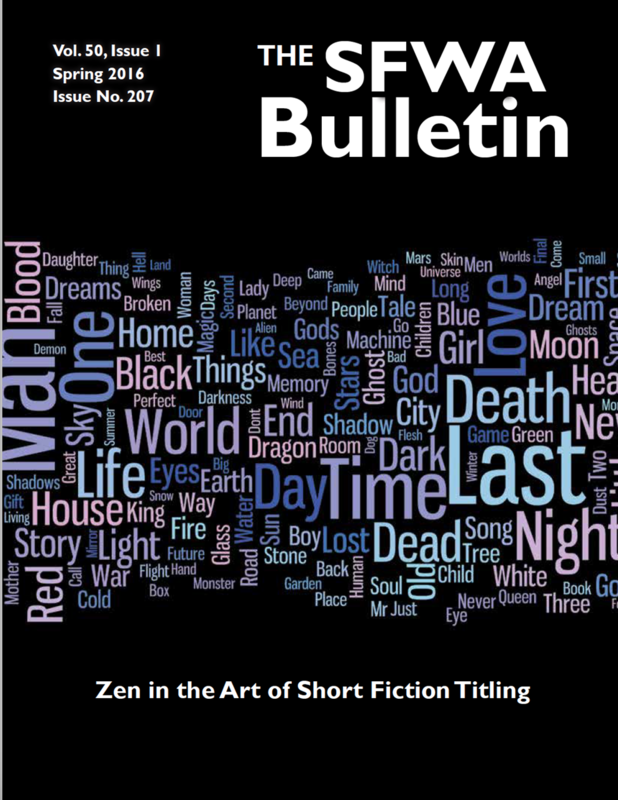 We do have a limited number of print copies for past issues available for sale. 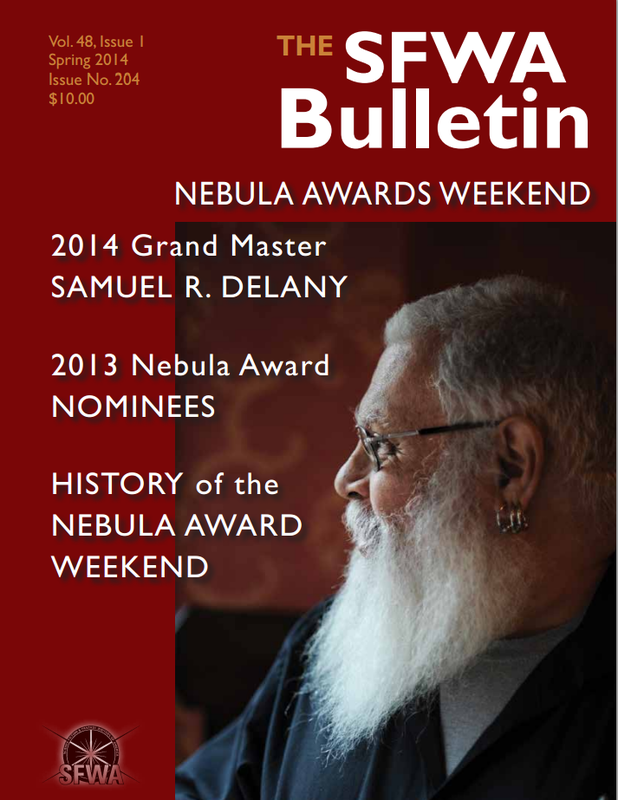 Please query with the issue #, number of copies, and mailing address and we will let you know availability. 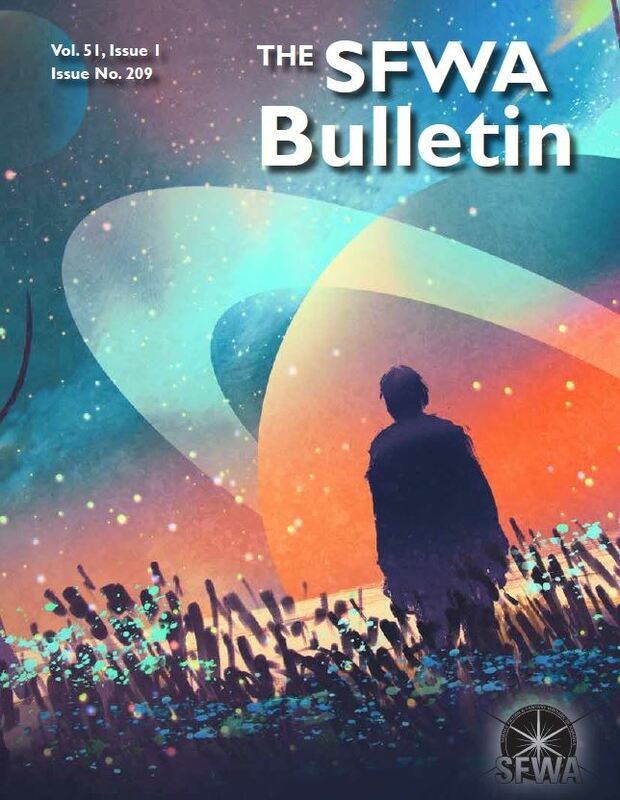 Payment arrangements can be made at that time. 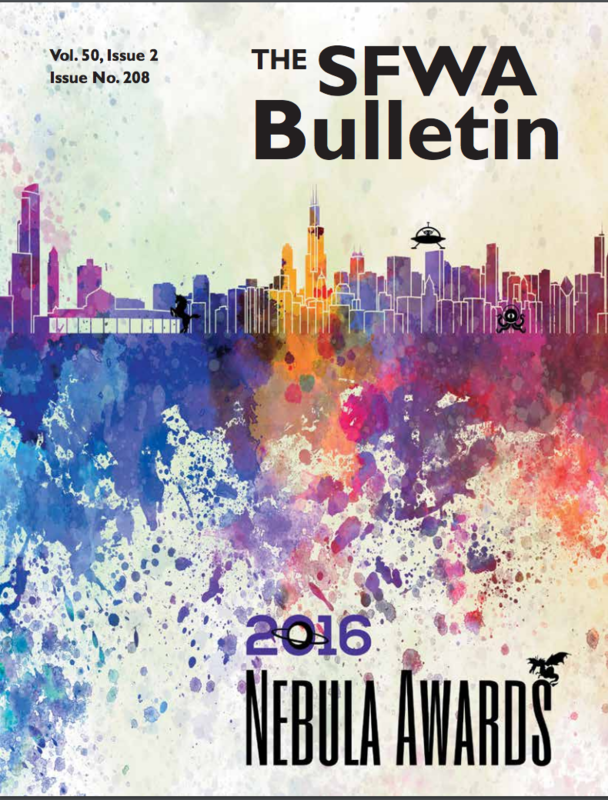 2015 Nebula Awards Nominees Nominees: Who’s Coming? 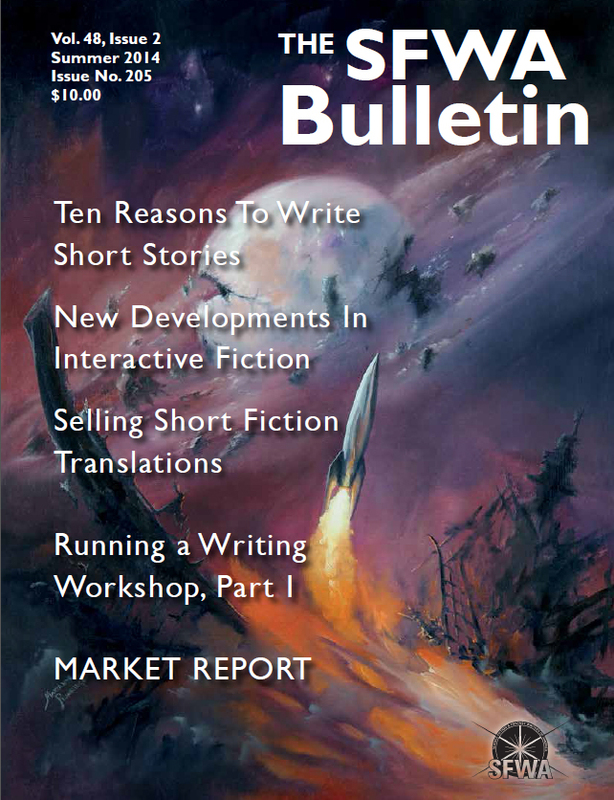 Includes: Current Issue. 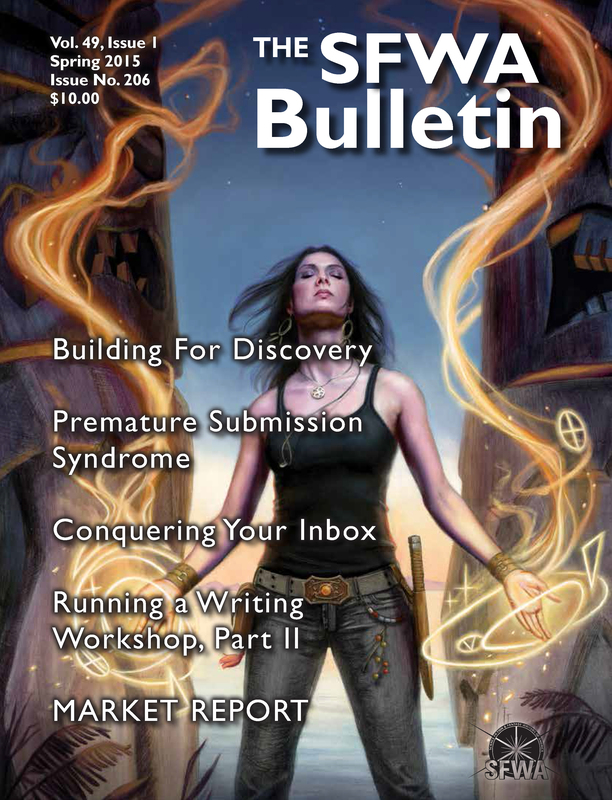 Contents above.